Our goal is 100% credit approval! 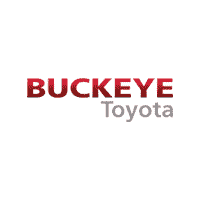 Buckeye Toyota will make your first payment up to $500. No two offers combined. Must present ad to receive offer. See dealer for complete details. Valid only at Buckeye Toyota.